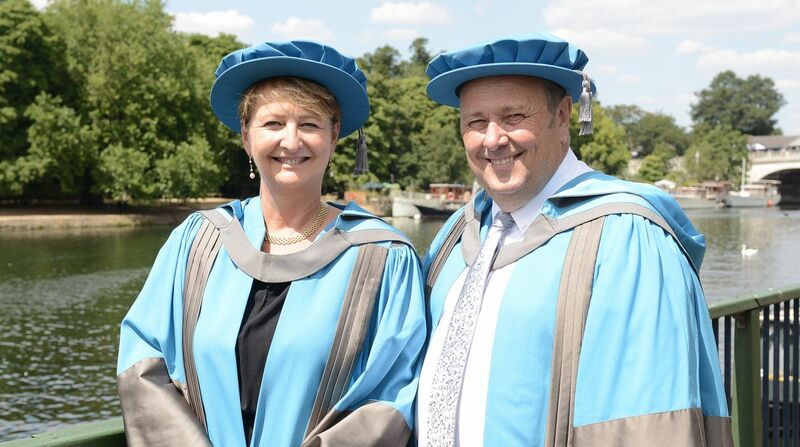 Edwina Dunn and husband Clive Humby were awarded honorary doctorates by Kingston University in recognition of their outstanding contribution to their fields. Finding your opposite and being able to adapt and innovate in an ever-changing world were among the key career tips shared with students by Tesco Clubcard pioneers Edwina Dunn and Clive Humby, as they were recognised with honorary doctorates by Kingston University. The husband-and-wife team helped transform the way the country shops after founding data analytics company dunnhumby, which was behind a number of loyalty schemes that allowed companies such as Tesco to better understand their customers. Addressing hundreds of students graduating from the University's Kingston Business School during a ceremony at the borough's Rose Theatre, the couple shared the life lessons learned in their 36 years together – with Ms Dunn explaining the importance of finding a business partner with complementary skills. "I'm not a believer in worrying about what you can't do – my management style is based on working with someone who is my complete opposite," she said. "Find your opposite and you can be three times more amazing than if you find someone like you. Finishing university doesn't mean you should stop learning – follow your passions, keep investing in them and never stop being curious." Having sold the company in 2011 when it had grown to an organisation of 1,500 people across 30 countries, Ms Dunn and Mr Humby are both now with consumer insights company Starcount, as CEO and chief data scientist respectively. Ms Dunn received her award from the University in recognition of her outstanding contribution to the marketing industry and to gender equality and women's involvement in science, technology, engineering and maths (STEM). 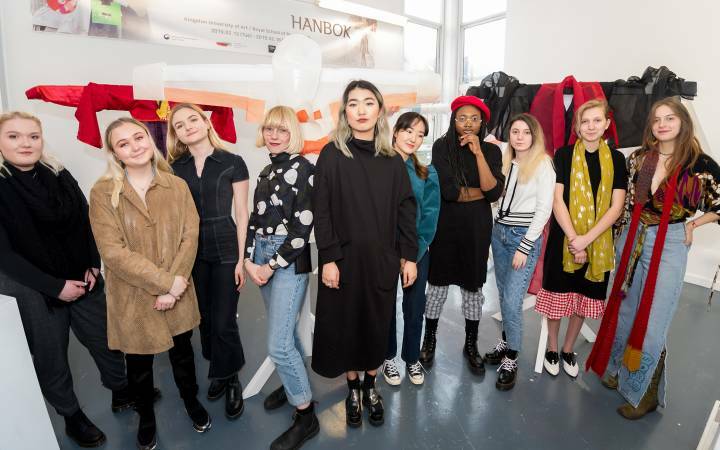 Her latest venture, The Female Lead, aims to help inspire young women to succeed through having access to diverse role models – something she feels can be addressed through education. "We've found through big data, with real science, that girls who follow inspirational women on social media change the language they use," she said. 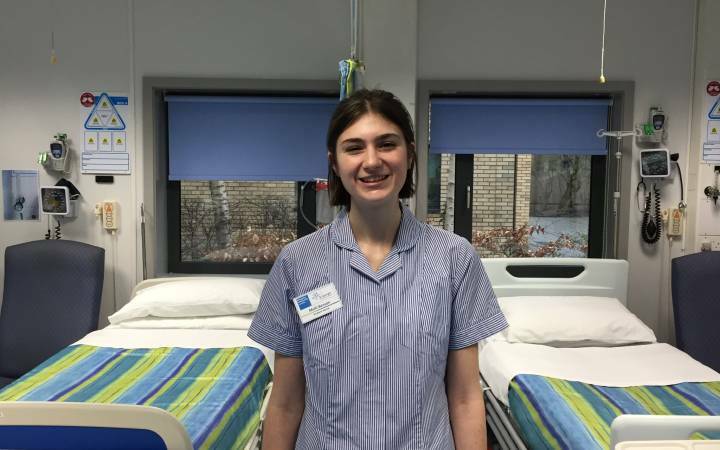 "It's great to talk about the likes of Marie Curie and Florence Nightingale, but we also need to share the stories of women who are out there making a difference in the worlds of science or business, through their humanitarian endeavours or successes in music or dance, who can be living, breathing role models." Reflecting on the success of the dunnhumby business that they started up in their bedroom three decades ago, Mr Humby, whose honorary doctorate recognises the outstanding contribution he has made to data science, told how adapting to change and being willing to learn new skills had helped propel the couple throughout their career. "We've always been fortunate to be able to work together on the outer limits – applying computer algorithms to data that's never been used before, discovering new mathematical methods we can apply to that and helping businesses succeed," he said. "If there's one lesson I could give graduates starting out on their careers today it is that the world will change. If we look back across our 30 odd years together, the skills we are now using – and the skills of the graduates we are now taking on – are completely different to those we started out with. Things will change, don't be afraid to stretch yourself. Because actually that's the only thing that limits ambition." Chair of the University's Board of Governors David Edmonds, who introduced the couple during the ceremony, said the entrepreneurial spirit, work ethic and values they had displayed throughout their careers made them fitting honorary doctorate recipients. 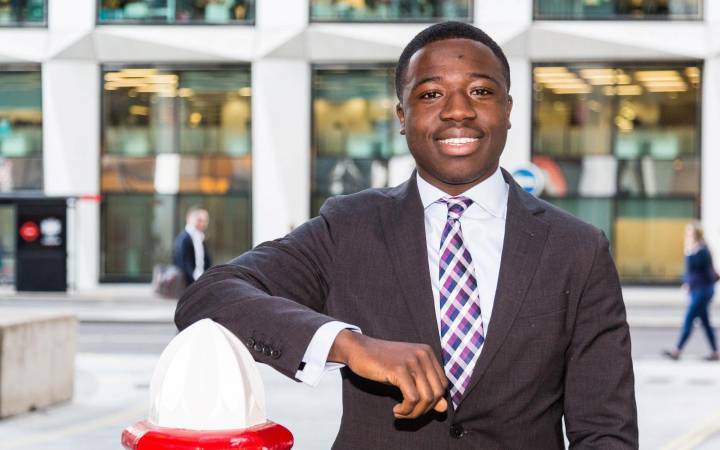 "Edwina Dunn and Clive Humby really embody what can be done when setting out with a clear idea and then working hard to achieve it, and have made significant contributions to the national economy through their knowledge and innovation," he said. 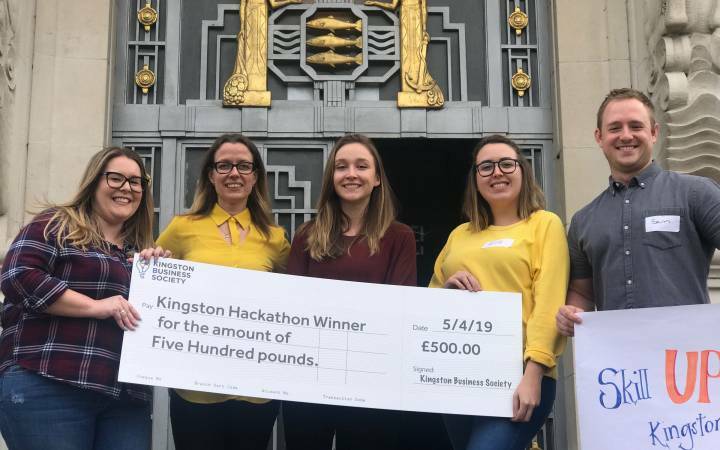 "For a University like Kingston, which is built on enterprise, attainment and diversity, it's a particular pleasure to be able to honour them in this way." Find out more about studying undergraduate and postgraduate courses at Kingston Business School.